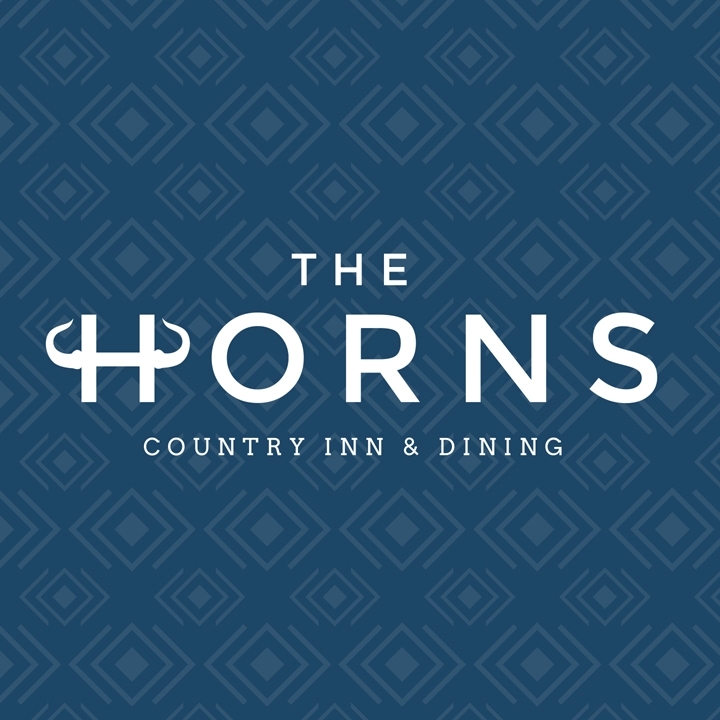 The horns inn is a stylish country pub where you can catch up with friends, unwind after work or simply find a sophisticated space to indulge! Meals didn't arrive at the same time, we had to chase up 2 meals. long time from ordering sweets to getting them and again we had to enquire about the whereabouts of one sweet. We wasn't asked if we would like and condiments. Amazing food and drink but it took well over an hour to clear our table. Long wait for food. A spur of the moment visit and very glad we did. Will definitely go again. 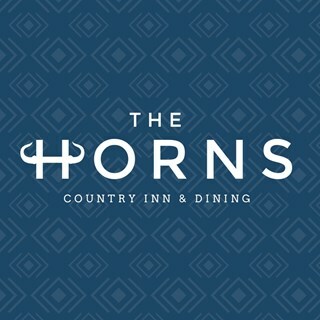 Recommend the Horns Swords. Easy to book and alter when we knew we would be late . Food excellent and service very efficient and quick. All staff very welcoming and friendly. Thoroughly enjoyed and will definitely come back. Food was lovely however the service was absolutely shocking and so poor! After an encouraging start the entire meal and service soon cracked. No menus so had to pinch from another table even after we asked the young server for some. Starters left on table and main course served with an incorrect order. Mushroom Stroganoff was a tasteless microwave dish. Veg options were very poor. Waited 20 mins for someone to clear main course dishes and take sweet order which never happened. Had to go to bar to get a round of drinks and finally ask for our own bill as nobody came to our table again after mains. We left without completing our meals. Very poor service. The food an the place was lovely just the service took for ever. Once again food was high quality and good value for the money. The Inn was clean and tidy considering how busy it was. The only criticism is that we ordered main courses only and had to wait for over an hour from ordering to being served. When it did arrive, the Steak and Kidney pudding was definitely a pie although it was an excellent pie! Friend suggested trying this place, went on a Sunday afternoon, was really busy and were surprised how many babies, toddlers and children were in. Not really our scene so will give it a miss in the future. Not enough staff behind the bar for such a busy time, food average, but off the Sunday lunch reasonable value.place clearly a favourite for families. Three mains of 4 were cold, upgraded sides didn't arrive even when the manager was aware, and food took 35 minutes longer than the quoted 40 minutes to arrive. One word for everything! FANTASTIC! Love this place. Staff are friendly and welcoming, food is outstanding and I would recommend to anyone. We enjoyed a marvellous Breakfast Burger each on our visit. The meal was well cooked, hot, and delicious. Service was great, and unobtrusive. We will certainly come again to try the dinner menu. 6 of us came for brunch for my mum's birthday and it was lovely. The food was fantastic and the service was brilliant too. We had a very undercooked poached egg which was sent back and the staff were so gracious and lovely about it, offering to take the meal off the bill which was above and beyond. We had a wonderful brunch and were all impressed with the food and value. We all commented that we would come back again, having never been before. Thanks to Roguen and the rest of the staff (and chef of course), for a fab meal. we booked a table for 4 for monday lunch. we all really enjoyed the food and agreed it was excellent value. I didnt make a note of the gentlemans name he may have possibly been the manager but he really looked after us with exceptional service. we will def return.